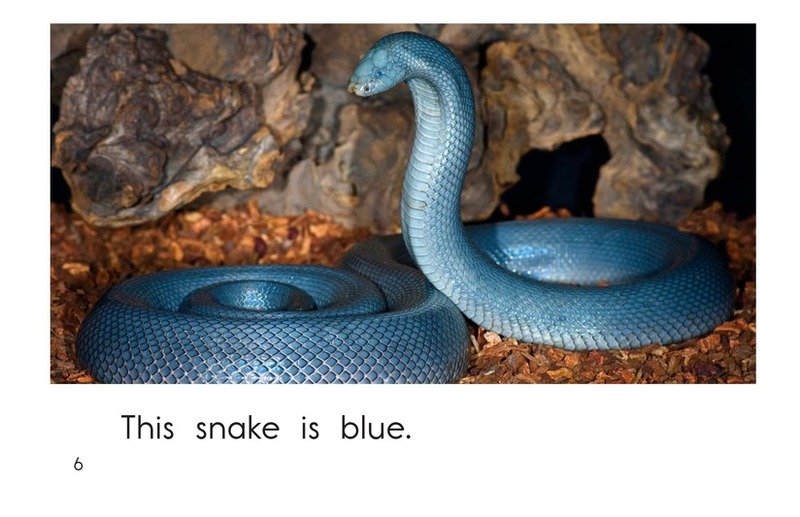 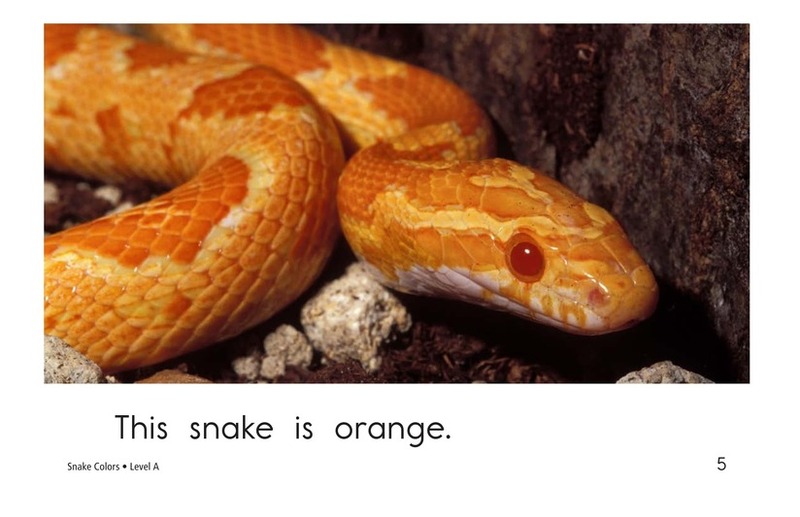 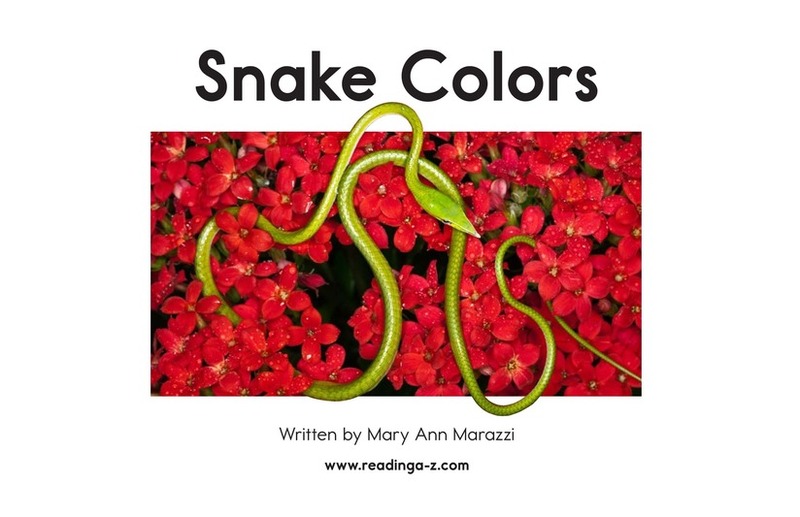 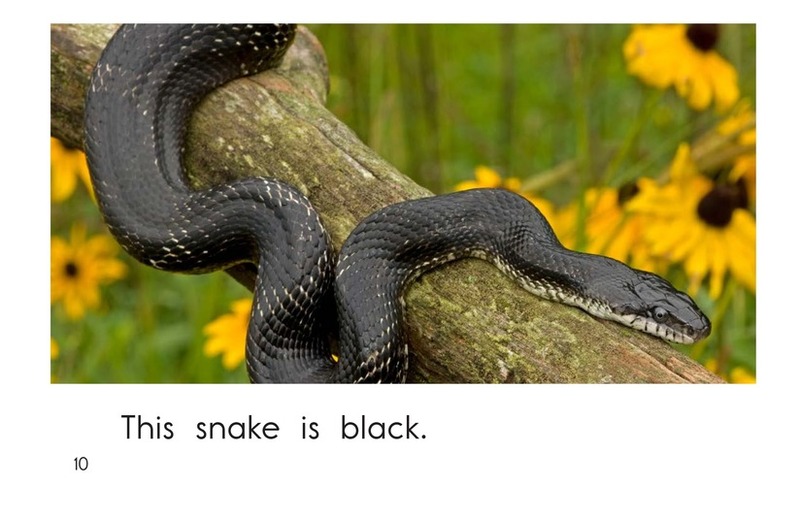 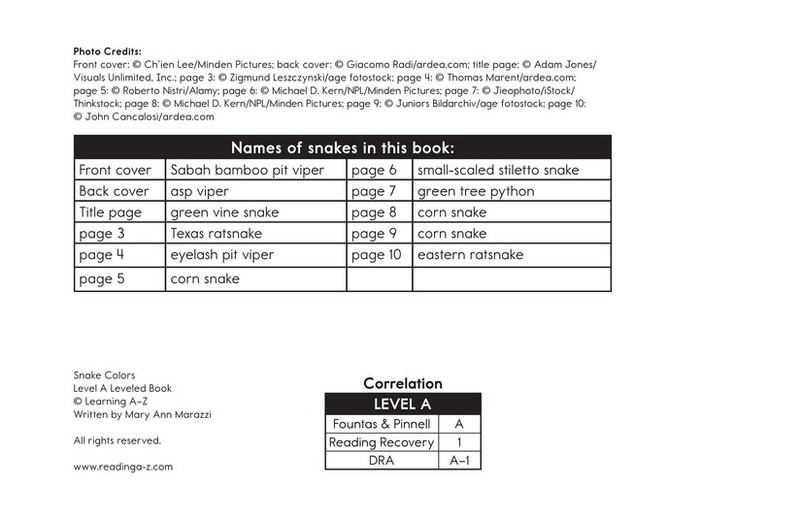 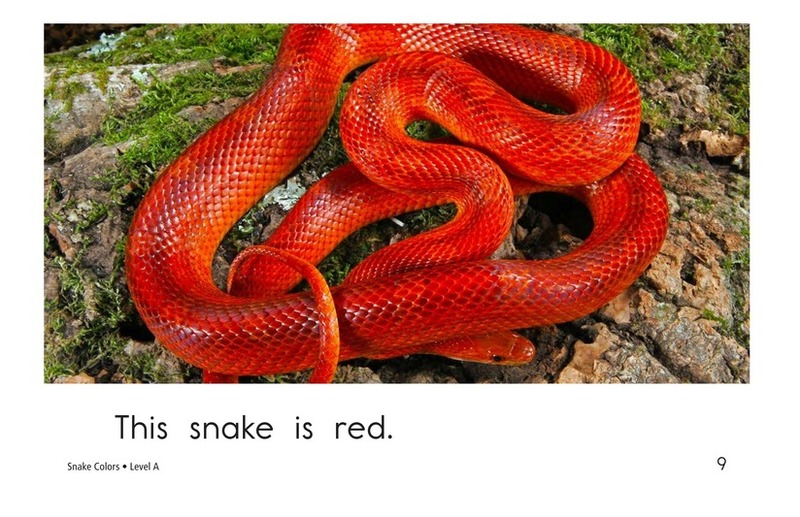 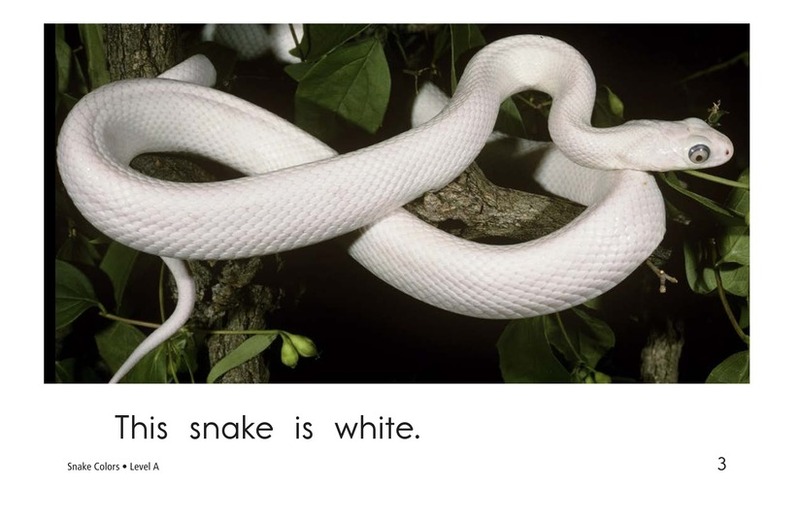 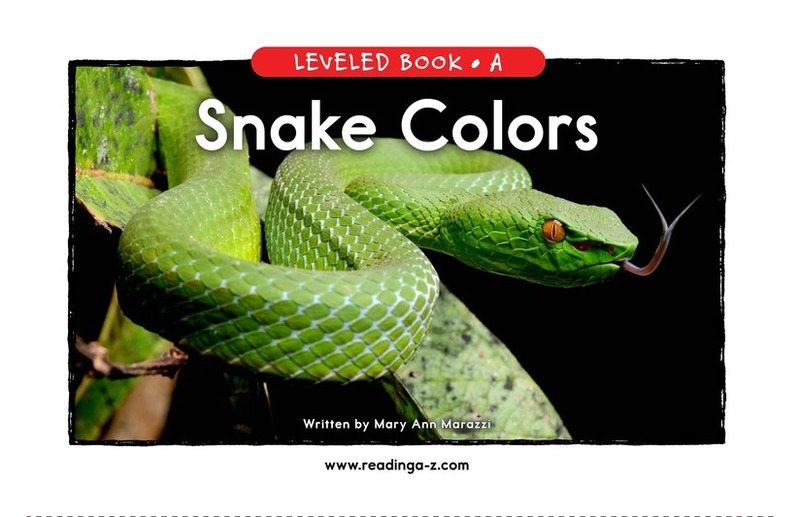 What colors can snakes be? 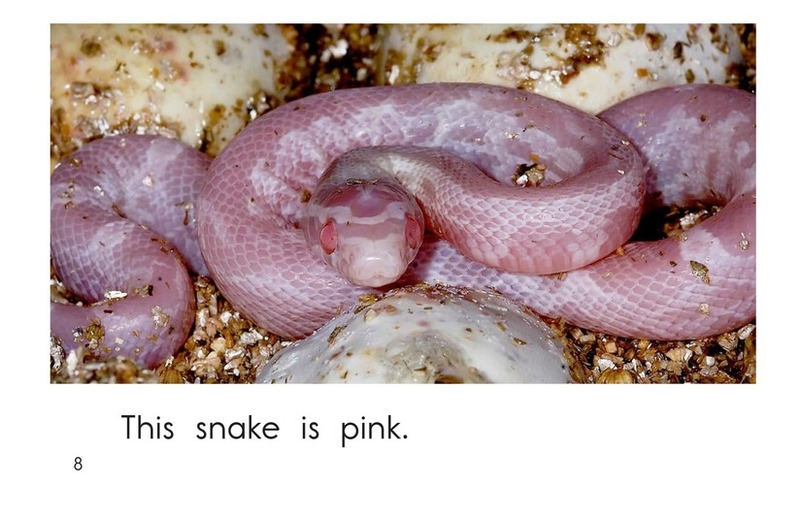 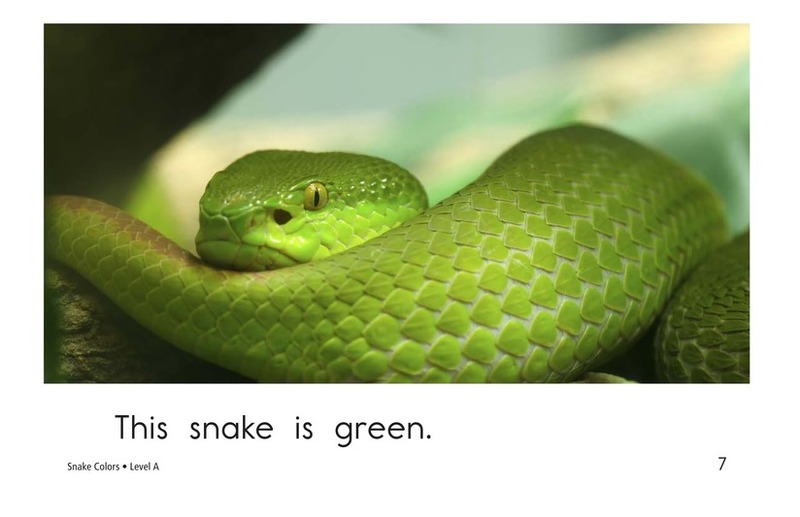 Snake Colors uses photographs to show the various colors found on these scaly creatures. 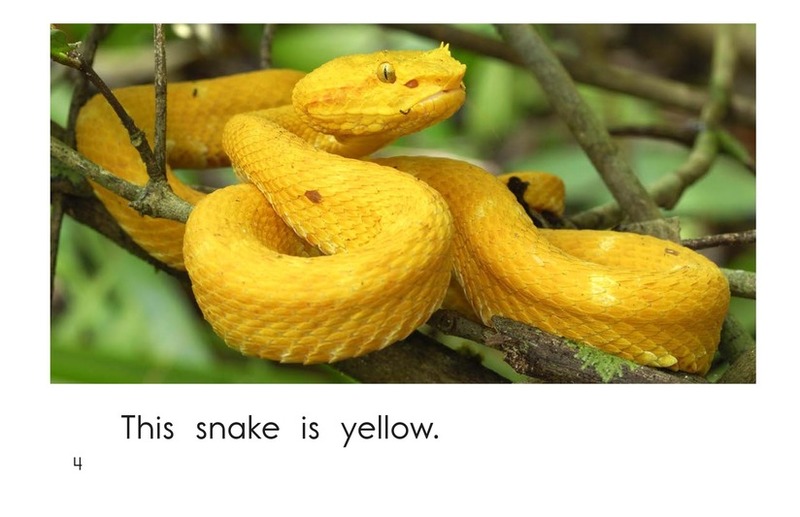 Use this book to teach students about asking and answering questions as well as finding details to support the main idea.